3.87" Piston, Piston Rings, Piston Pin, Piston Clips, Liner and Liner Seals. Three ring piston type. 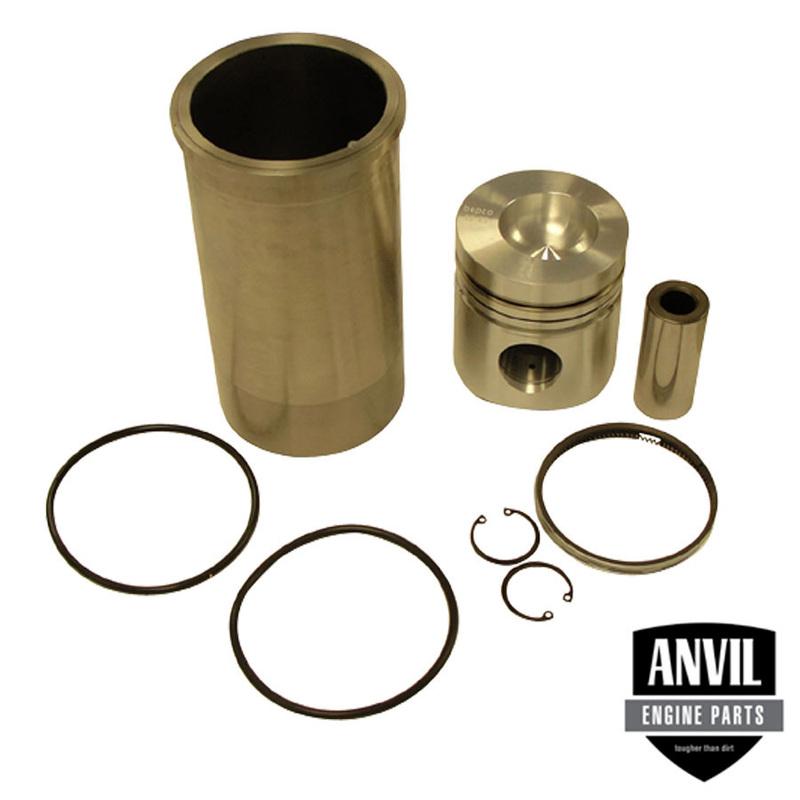 Piston kit for diesel applications.